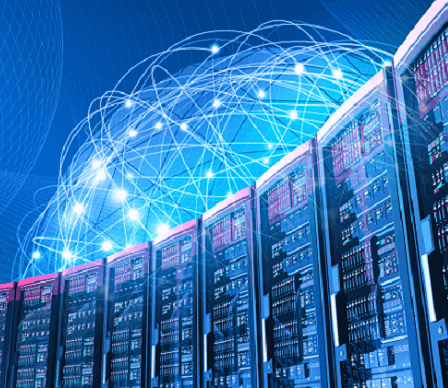 Chi Connect is a newsletter designed for tech professionals who want quick updates on news that pertains to data networking, security, backup, storage, disaster recovery, and virtualization. That’s a lot of information to cover in a newsletter, so each edition will have a different focus and we encourage your comments and input. If you have a story, news or blog you’d like to share on Chi Connect, please contact our editor, Christine Thome, at cthome@chicorporation.com. Below is the March/April 2019 edition – enjoy! When we think about digital transformation, we see a holistic system of how companies capture data, how they ensure they can access it and transform it using cognitive insight and analytics, and how they can preserve it over longer periods of time, and ultimately, forever. Here are six trends that are key to shaping the next generation of data infrastructure. 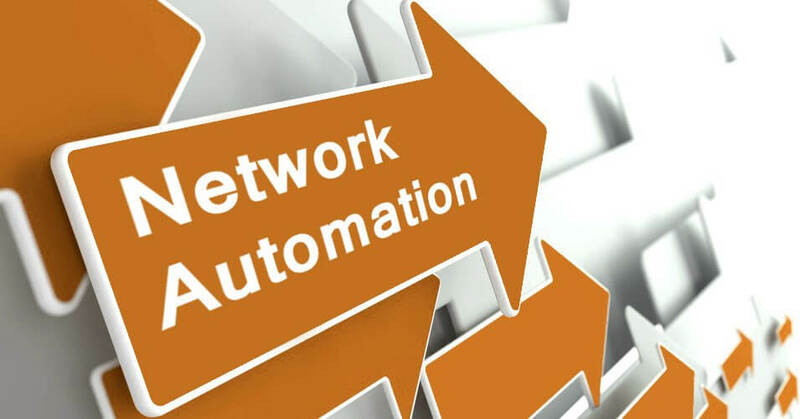 Network automation has come a long way. Administrators can finally give up the command line and use simple scripting tools to configure, monitor and manage the network. With today’s automation tools, you don’t need advanced programming skills to be successful. Data breaches and the loss of sensitive business information are the biggest threat that enterprises face today. 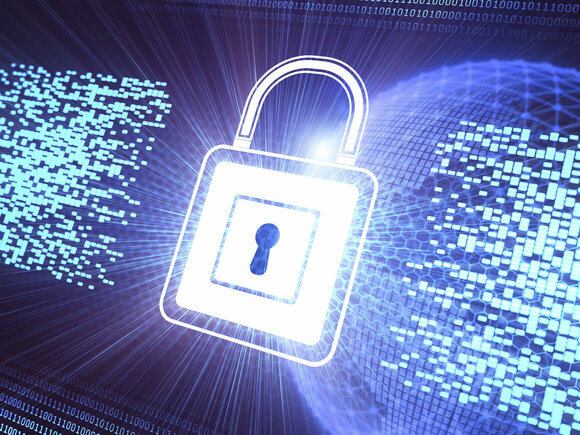 It’s becoming increasingly difficult to navigate these complex cybersecurity concerns and completely avoid a data breach. However, there are simple steps that not only can help prevent a data breach from happening in the first place but better protect your data if you are one of the unlucky victims affected. Meet Chi’s media and entertainment data management partner, Quantum, at the NAB Show, April 6-11 in Las Vegas. Stop by booth #SL4409 or email Keith Larson to set up a meeting. 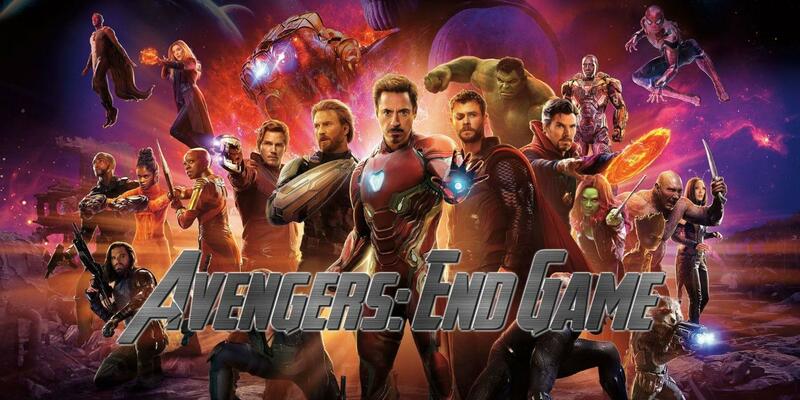 And now, Western Digital, Veeam and Chi Corporation invite you to do whatever it takes to attend the premiere of Avengers: End Game on April 26. Bring a friend and join us for this spectacular movie event! We’re hosting a showing in the Cleveland area and the Columbus area.